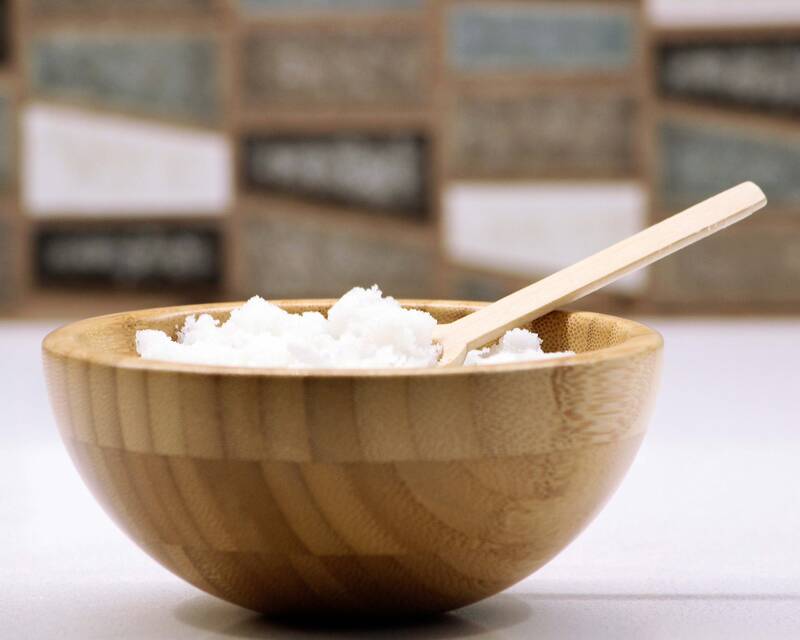 Exfoliate and moisturize with this natural sugar scrub! 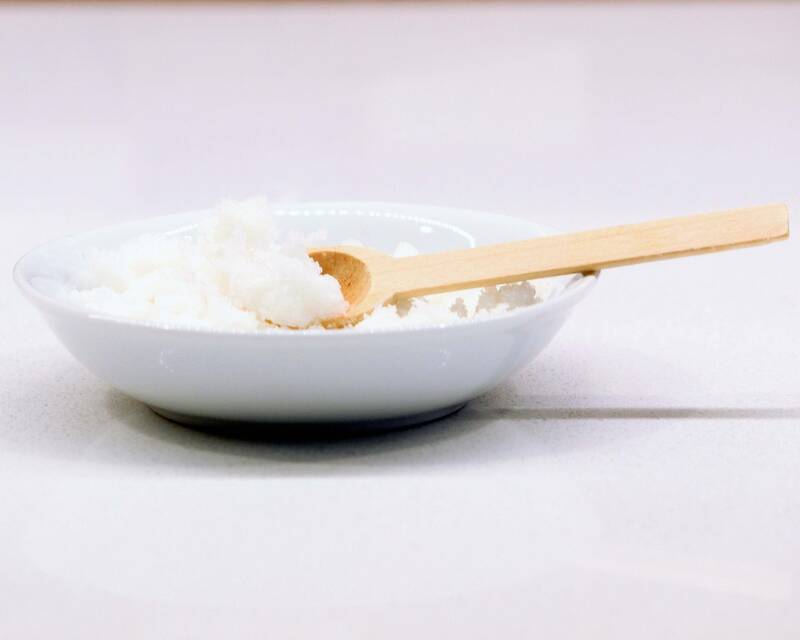 The organic coconut oil soaks easily into your skin while the natural cane sugar buffs away dry and dead skin. The scrub also has vitamin E to nourish your skin. Your skin will emerge fresh, smooth, and moisturized. 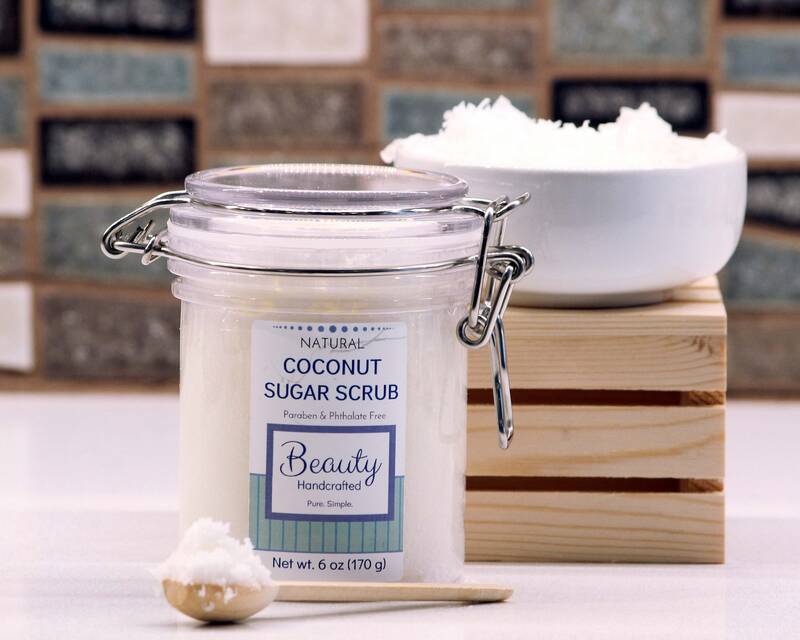 Do you love the smell of coconut? 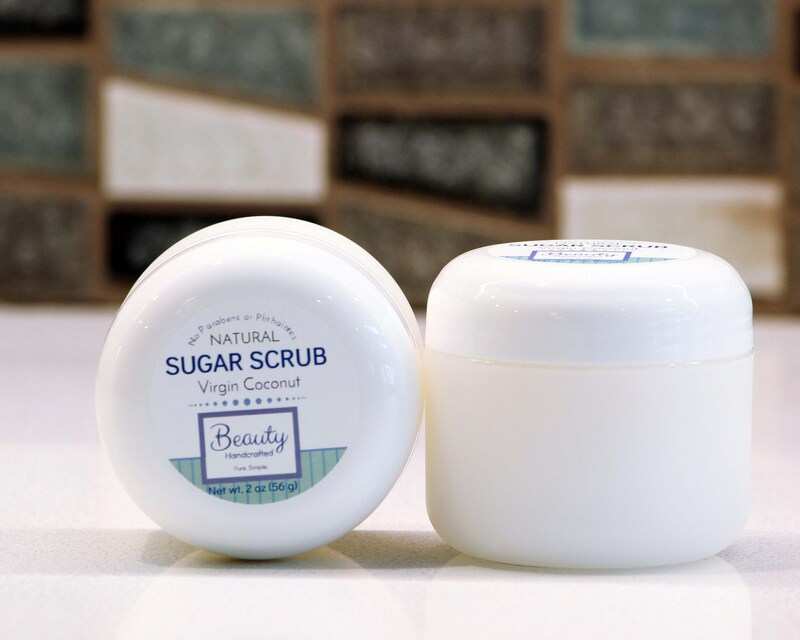 You will love this scrub! 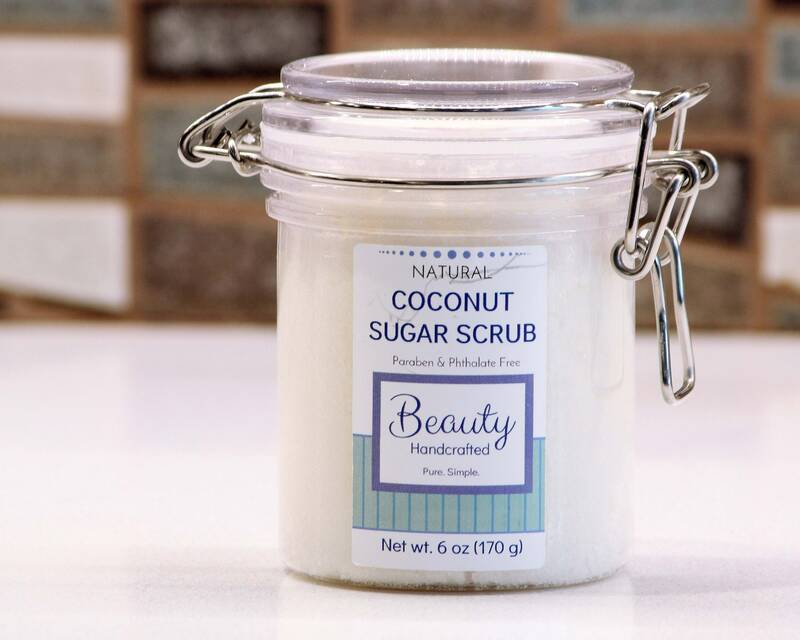 The scrub is completely naturally scented from the coconut oil only. No added fragrance. A little of this scrub goes a long way. Use on your feet, knees, elbows and any other rough or dry skin. CAUTION: When using in the bath or shower, be cautious. The scrub may cause your tub or shower floor to become slippery.